eBook PDF (182 Pages, 3.1 MB), Kindle, etc. The book shows how to implement complex business objects, and later teaches advanced techniques like caching and session management. 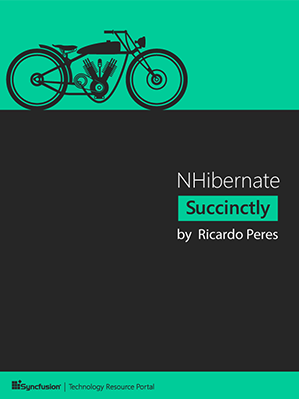 Readers will discover how to implement persistence in a .NET application, and how to configure NHibernate to specify the mapping information between business objects and database tables. Readers will also be introduced to the internal architecture of NHibernate by progressively building a complete sample application using Agile methodologies.